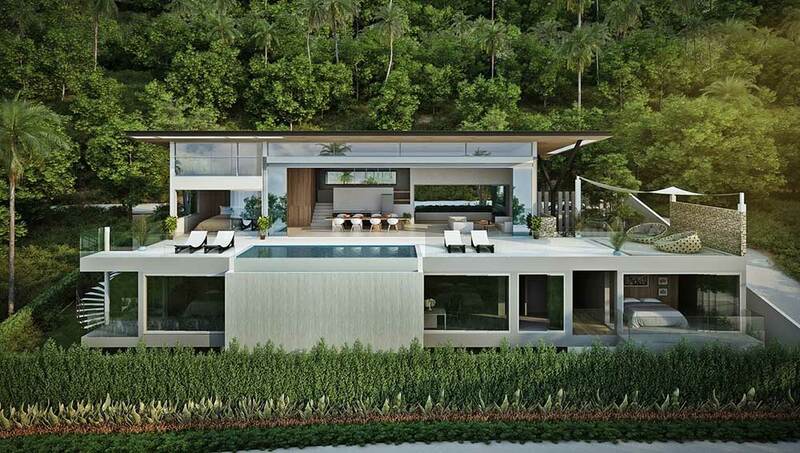 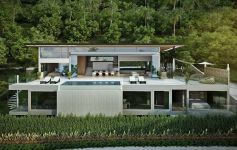 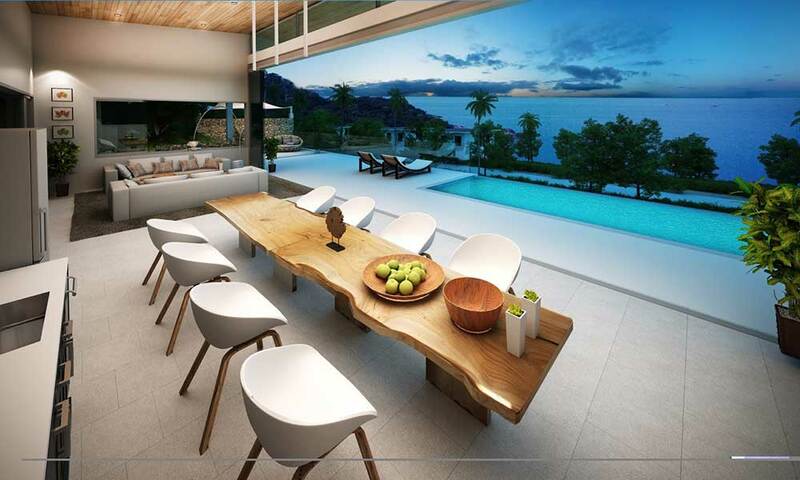 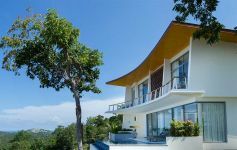 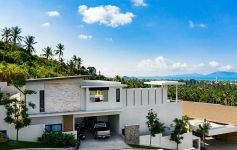 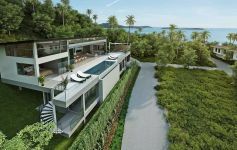 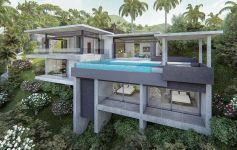 One 4-bed villa of the design shown is still available. 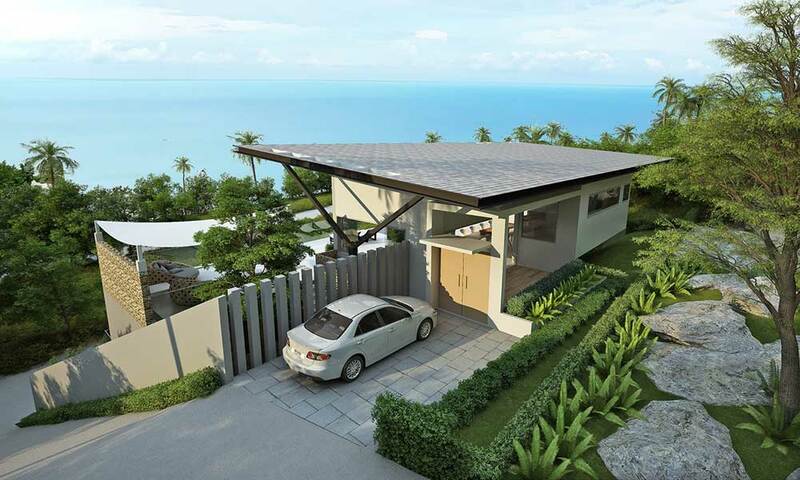 The property is 80% complete awaiting final choices of finishing from the buyer. 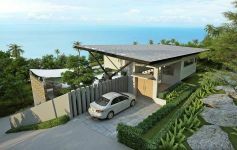 Price 30,000,000 THB negotiable depending on finishing spec.